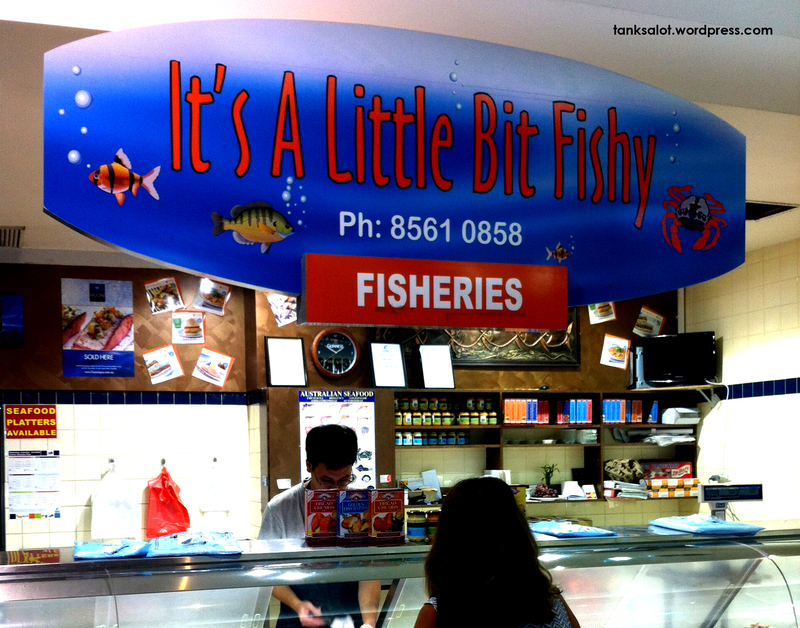 Are you really sure you want to name your seafood shop this? Like, really? Spotted in Brandon Park, Victoria by Top Punter, Simon O’Brien.